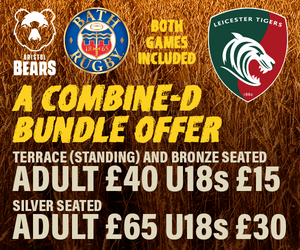 Leicester Tigers treated Global Payments Healthy School Champions to a matchday at Welford Road for the visit of Worcester Warriors in the Premiership Rugby Cup. The Healthy Schools Champions are made up of pupils from a number of primary schools across Leicester and Leicestershire who have taken part in the community programme encouraging youngsters to live and eat more healthily. The programme has been delivered in 17 primary schools across the county, in which Leicester Tigers health education officer Ashleigh Theobald takes over lessons for one week. Pupils have a booklet to work through with activities and workshops for them to get involved with, as well as a number of practical PE lessons revolving around rugby and being active. 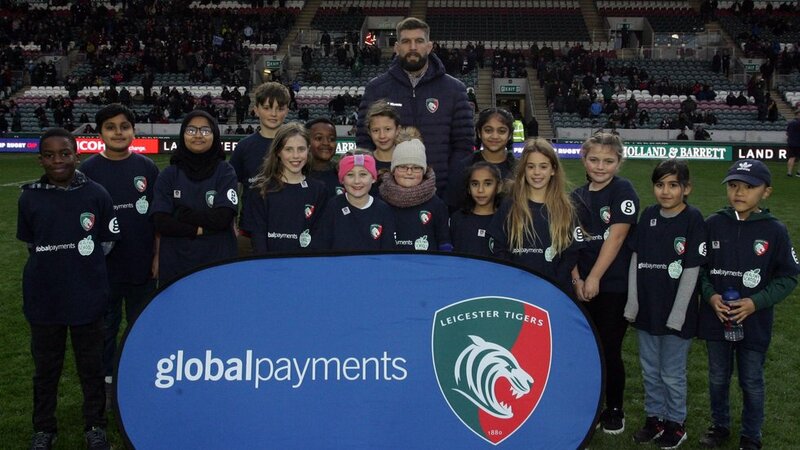 The Healthy Schools Champions each received tickets to a matchday as Welford Road and the opportunity to walk out onto the pitch and have their photo taken. The group were joined by Leicester Tigers lock Mike Fitzgerald. The group included representatives from Bridge Junior, Brooke House, Charnwood Croft, Fardon Fields, Houghton on the Hill, Imperial Avenue, Leicester High Junior, Spinney Hill, Stokeswood, St John Fisher primary schools. 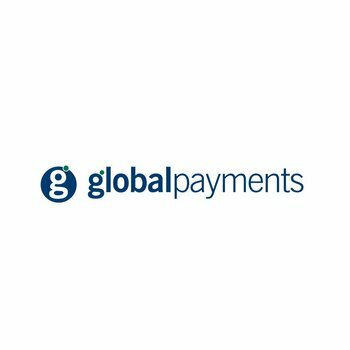 If you’d like to get involved with the Global Payment Healthy Schools programme in 2019, simply get in via emailing [email protected] or calling 07970 619444.